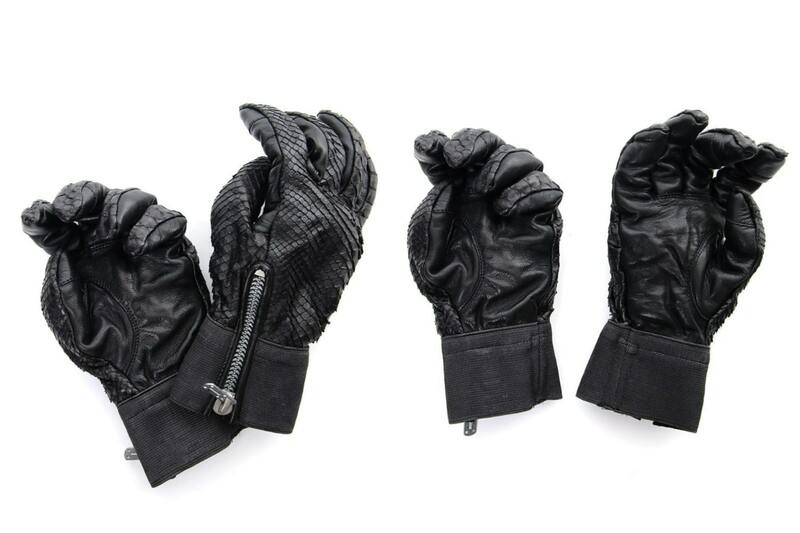 We thought that the last arrival from D.hygen [SADDAM TEISSY] was the last but today, we have gotten a new arrival from this collection, the Python Gloves. This arrival is not bespoke our shop. 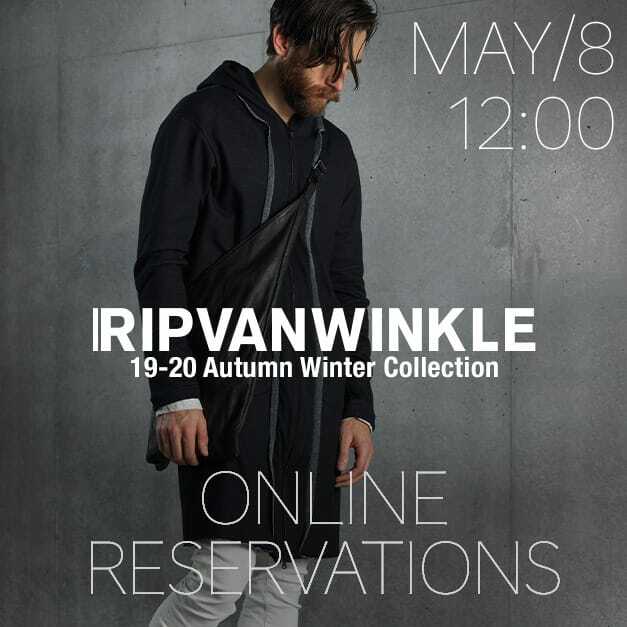 It seems like the designers made it as it was really cool but did not deiced on the wholesale destination! As the name suggests, Python leather comes from the python snake. The big and small scales are arranged randomly so that they move naturally and although it is dyed black with a matte look, there is also a luxurious atmosphere gleam as well. Do have a look if you are interested! 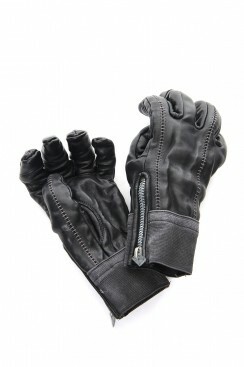 Part of the instep in python and from the palm to the side of the finger, it is made of a combination of horse leather. 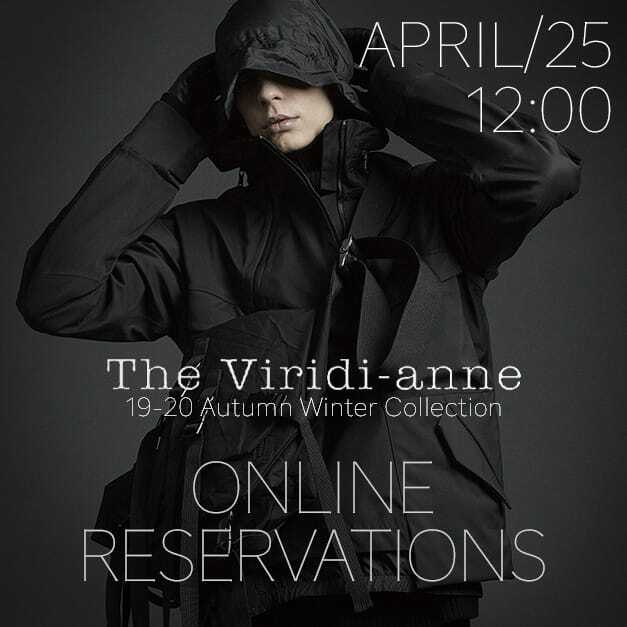 The same design as the type make with flat rubber with overlock is the base but for this, the overlock stitch is not used in consideration with the compatibility with leather. 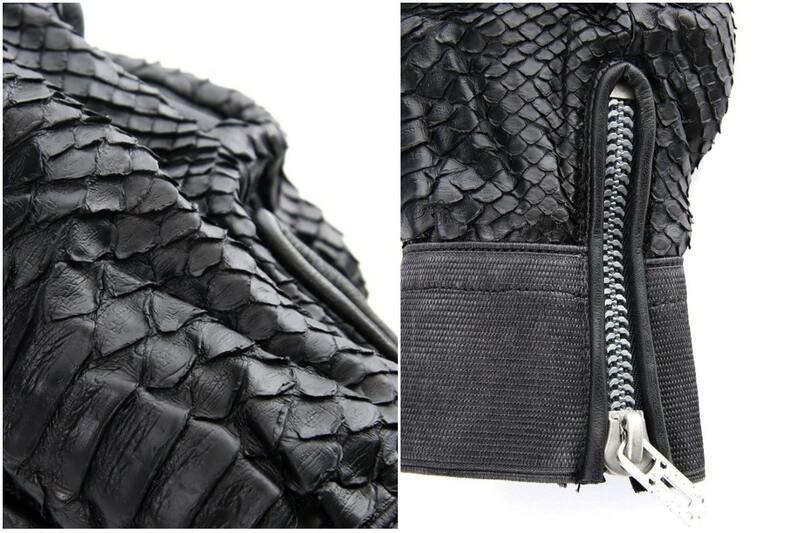 The python leather finished in a matte texture on the back of the hand. 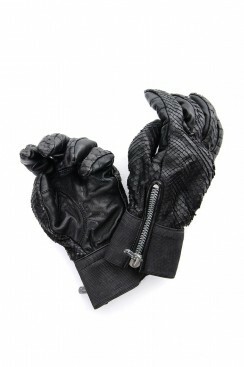 Python leather was thinly tautened so it gets familiar to the hand when worn. There is an impactful look with the scales and they are arranged according to a three dimensional form of the glove itself. 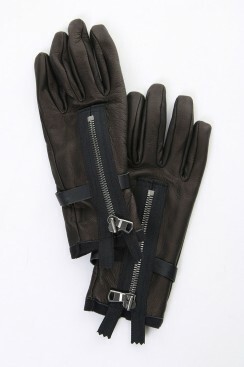 Fasteners from WALDES ZIN ZIPPER were used. 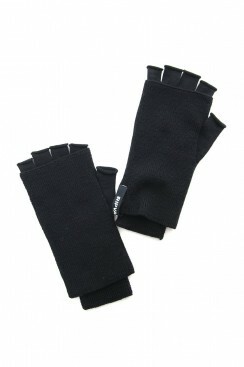 For cuffs, a flat rubber instead of knit ribs was used to produce a sense of tension like industrial products. In the back of the fastener, another layer is attached so that is will not touch your hands. 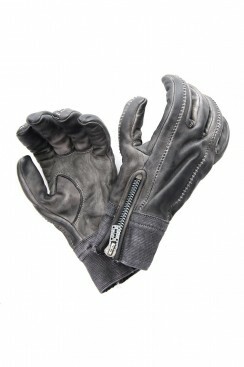 The lining used is cupra that has a soft feel. After product washing, it was dried slowly in a crisped state and a unique three-dimensional feeling was formed. 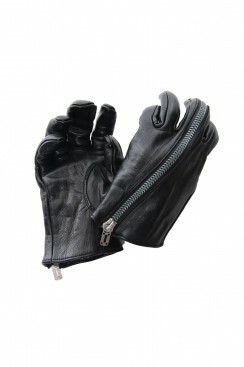 By using horse leather for the palm, it gives a stretch and masculinity to complete it with a three-dimentional sense with a heavy feeling. 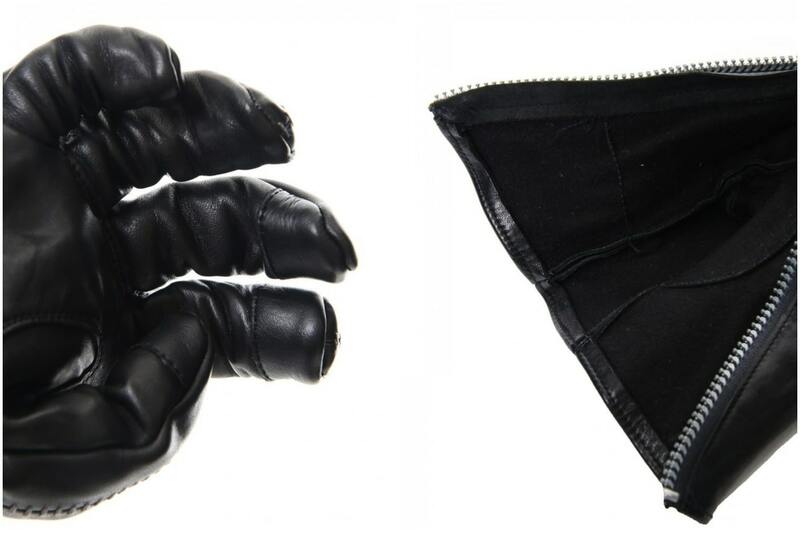 As shown in the picture on the right, the index finger, middle finger and thumb's fingertips are processed to enable smartphone operation so it is possible to use them with the gloves worn. The photo on the left is a photo of the lining of raised cupra bonded on the back. Even in the cold winter, the leather with not come intoc contact with the skin as you have the brushed cupra gently wrapping the hand. This suppresses the volume of cuffs by using flat rubber and it is very suitable for wearing thin outerwear of cuffs like the image below. 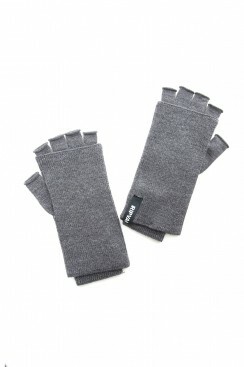 It is recommended for customers who like thin armholes. 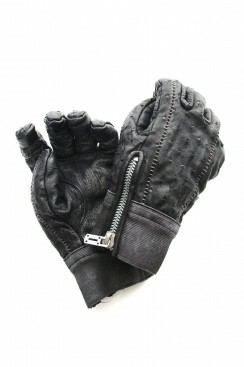 It is a luxury pair of gloves that is hardly seen! We hope that those who have bought the other designs will also consider this piece as well! 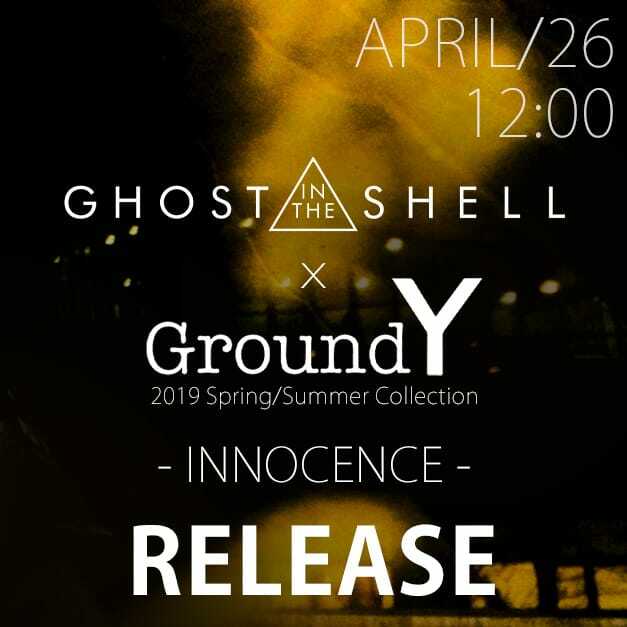 We apologise for releasing it so sudden! The manufactures will be snickering adding changes to various items in the future as well. 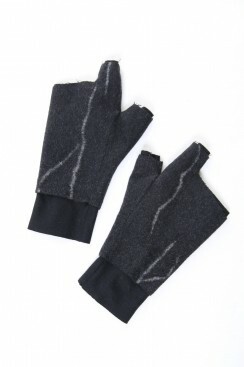 If you are still considering a pair of gloves, we hope you will consider one of the following and prepare for the winter! Please have a look.